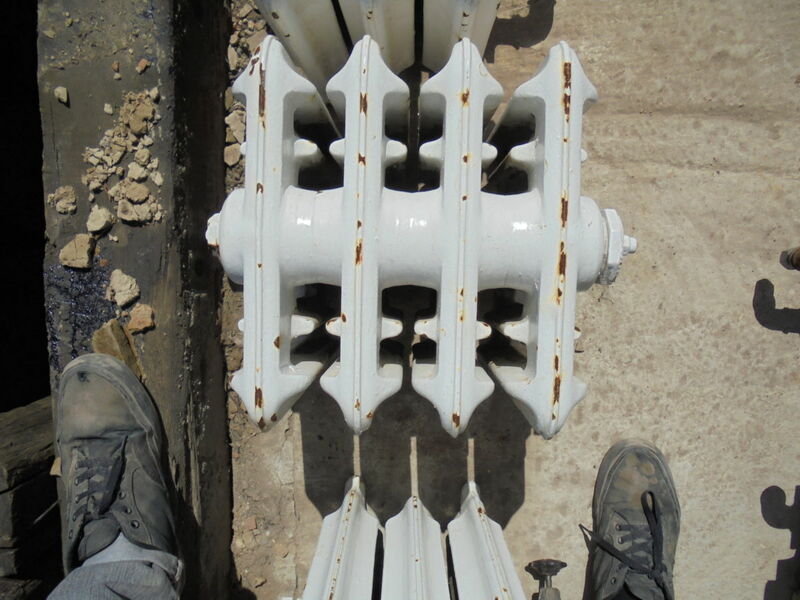 Reclaimed Low Standing Cast Iron Duchess Radiator 4 Sections. Size (H, L, W) – 325mm, 410mm, 301mm. Price – £80 + VAT. 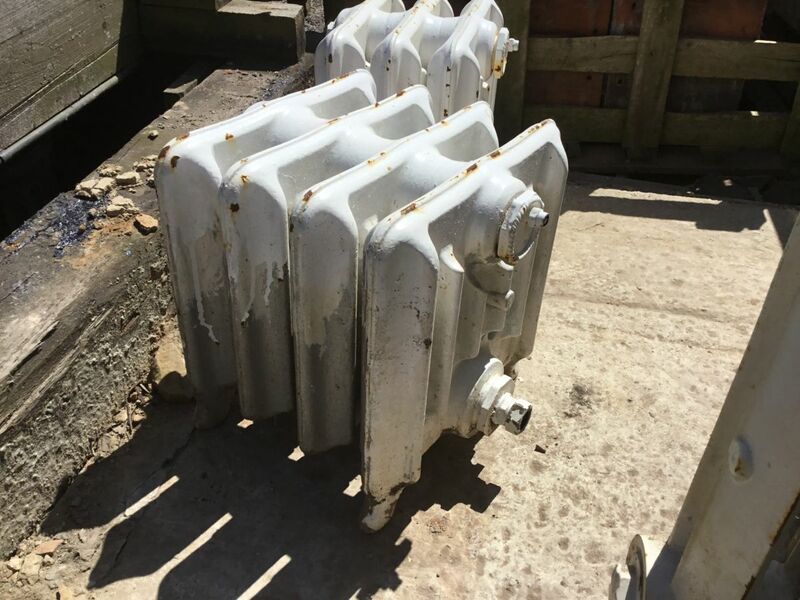 If this Reclaimed Low Standing Cast Iron Duchess Radiator is something that interests you then please don’t hesitate to contact us on 01580201258. If it’s not quite what you’re after then not to worry! We have a wide selection of Reclaimed Cast Iron Radiators in stock here at Authentic Reclamation! If you’d prefer then please head on down to our yard, you can find us in Stonegate, East Sussex, TN5 7EF. You can find our opening times here.There will always be someone on site willing to lend a hand or point you in the right direction!